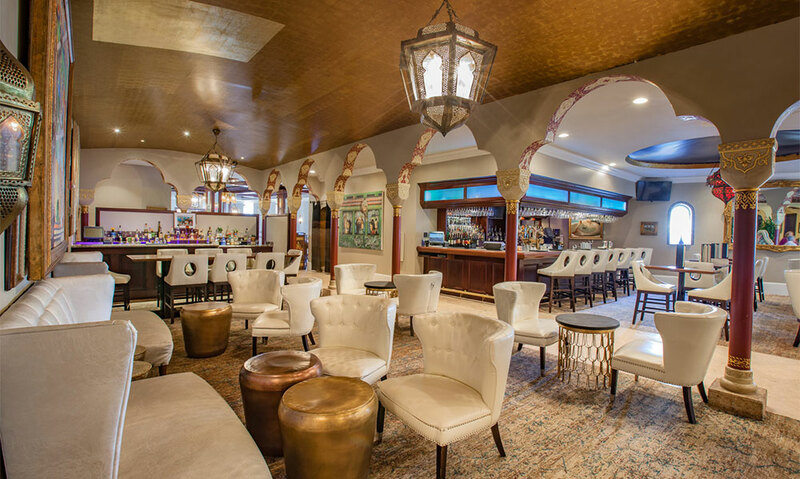 The Cobalt Lounge offers classic drinks, delicious food, and a sumptuous exotic setting in the Casa Monica Hotel in historic St. Augustine. 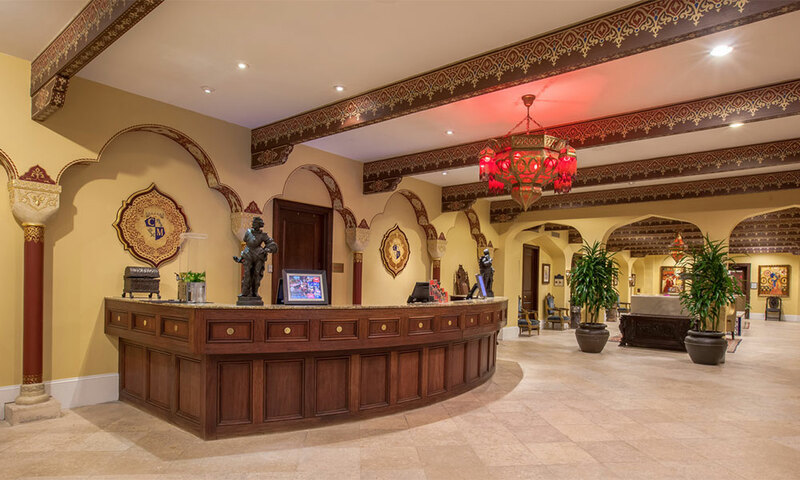 Surrounded by the hotel's opulent decor, guests can relax and enjoy the ambiance while sipping a hand-crafted drink or a special from the lounge's New World Martini menu. 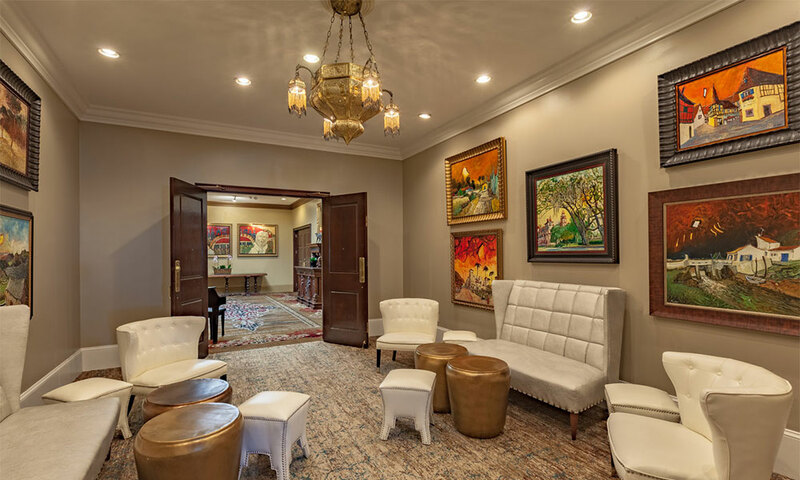 The Cobalt Lounge is an exquisitely sophisticated hangout for St. Augustine visitors and locals. The Cobalt Lounge offers its dining menu from 11 a.m. until 11 p.m. every day. Happy Hour is from 4:30 to 7:00 p.m. Sundays through Thursday, with $1 off well, draughts, and house wines. There are daily drink specials as well: $8 Bloody Marys on Sundays, $8 Mojitos on Mondays, $8 Margaritas on Tuesdays, $8 Cosmos on Wednesdays, and $8 Specialty Martinis on Thursdays. Local musicians perform at the Cobalt Lounge on Friday and Saturday nights from 8 p.m. until midnight. 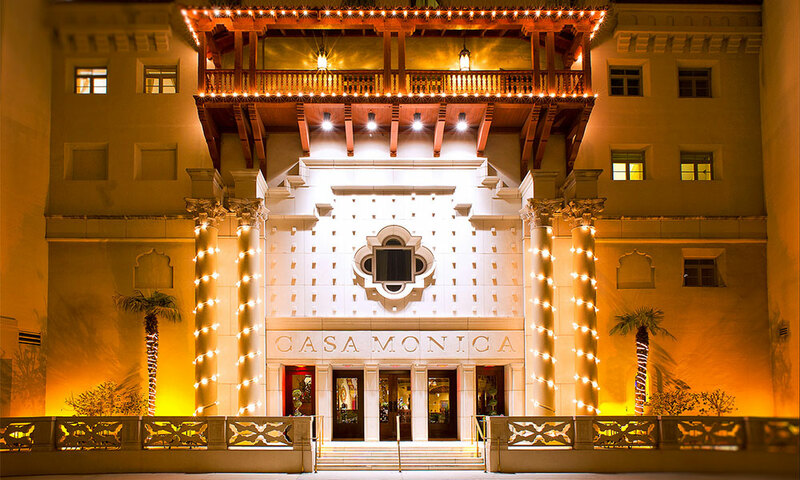 While staying at the Casa Monica, my wife and I had a chance to safely leave the kids in bed upstairs while relaxing and having some adult time in the lounge. Wow. what a presentation.